Photokina 2016 gave us a chance to speak to Nikon about the models it’s showing, where the market is going and the challenges it faces. 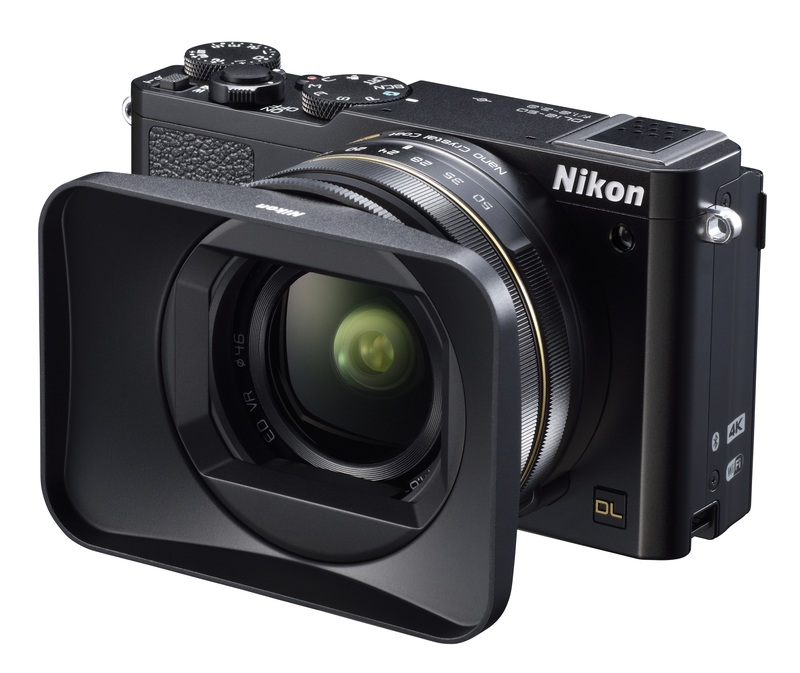 It was a relatively quiet show for Nikon, with three KeyMission lifestyle cameras taking up as much space as the recently announced D3400 and 105mm F1.4 lens. We took the opportunity to speak to Naoki Kitaoka, Department Manager, Marketing Department and Masahiko Inoue, Group Manager, Marketing Group 2, to see how the company sees the market. Please note the following interview has been slightly edited for clarity and flow. What’s the key mission of KeyMission? 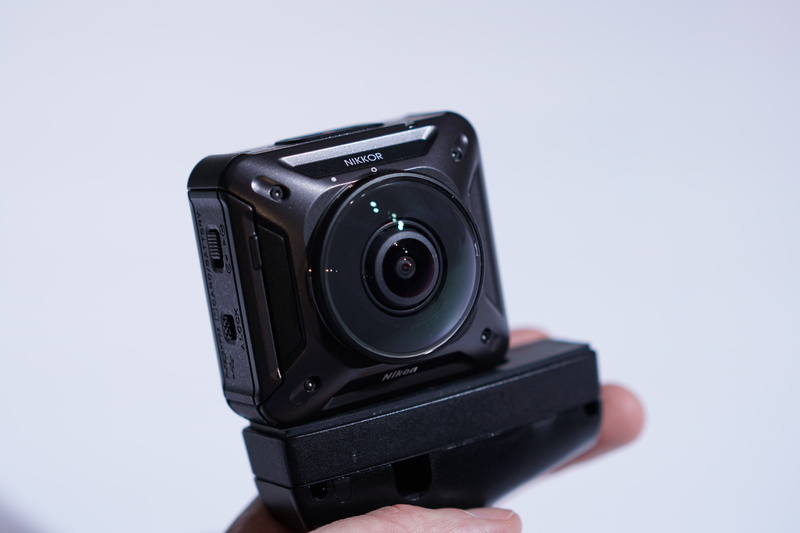 The KeyMission range, including the KeyMission 360 are aimed at ‘immediate immersive storytelling,’ the company says. ‘The concept is about sharing your beautiful experience.’ Inoue concurs. Moving on, we asked about the future of the Nikon 1 series and what role it now plays in expanding Nikon’s audience. Despite a dearth of releases, the cameras featured prominently on Nikon’s booth and both men spoke positively about the system’s future. 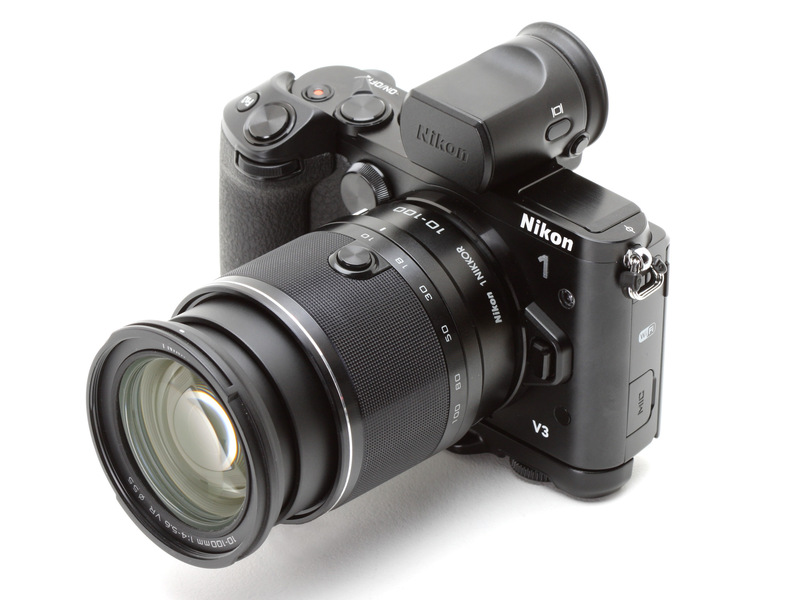 It’s been nearly two-and-a-half years since Nikon last released a Nikon 1 V-series body but we’re told the system is still part of the company’s plans. There’s still no news on when Nikon’s delayed DL series of 1″-type sensor compacts will arrive. Finally, and continuing the theme of making models for more than one type of customer, we asked about the importance and challenges of video for Nikon. 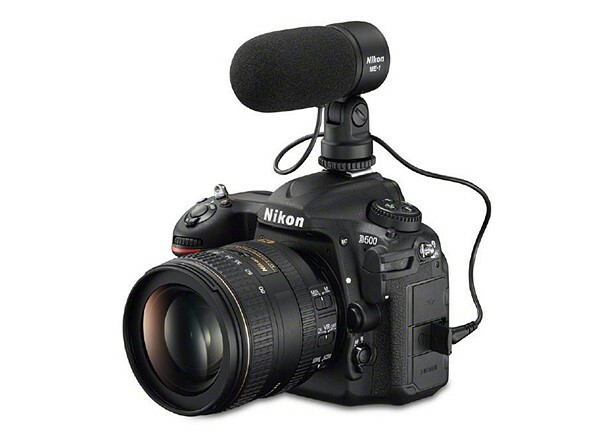 Nikon recognizes the challenge of adding video features that both stills and video shooters will appreciate.